More than a year after dropping off Chipper Jones Vol. 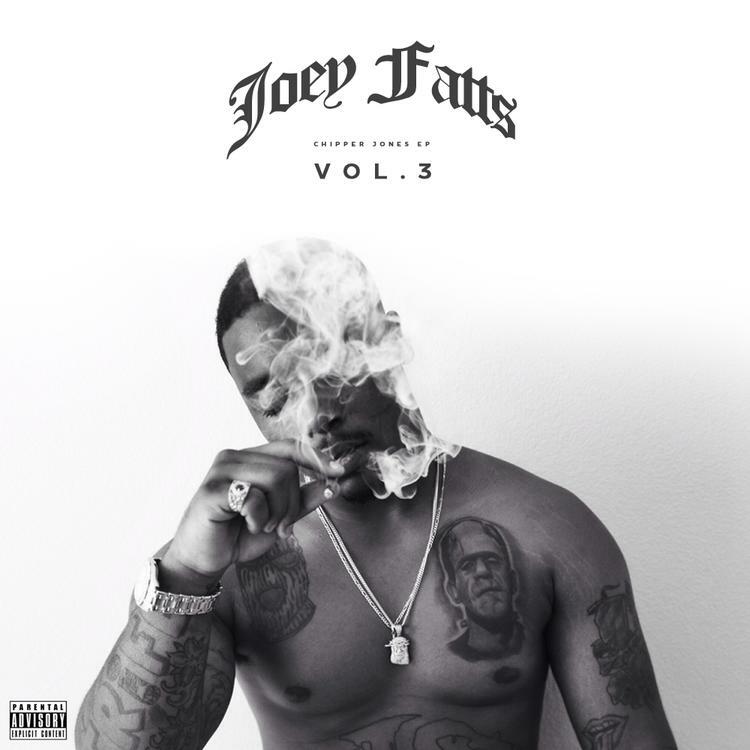 2, rising rapper Joey Fatts returns with Chipper Jones Vol. 3. The new mixtape contains contributions from producers like Cardo, DJ Dahi, ID Labs, Eli Myles, J Lbs and more, with guest appearances from Waka Flocka, Vince Staples, A$AP Rocky, and Aston Matthews. If you need to grab Vol. 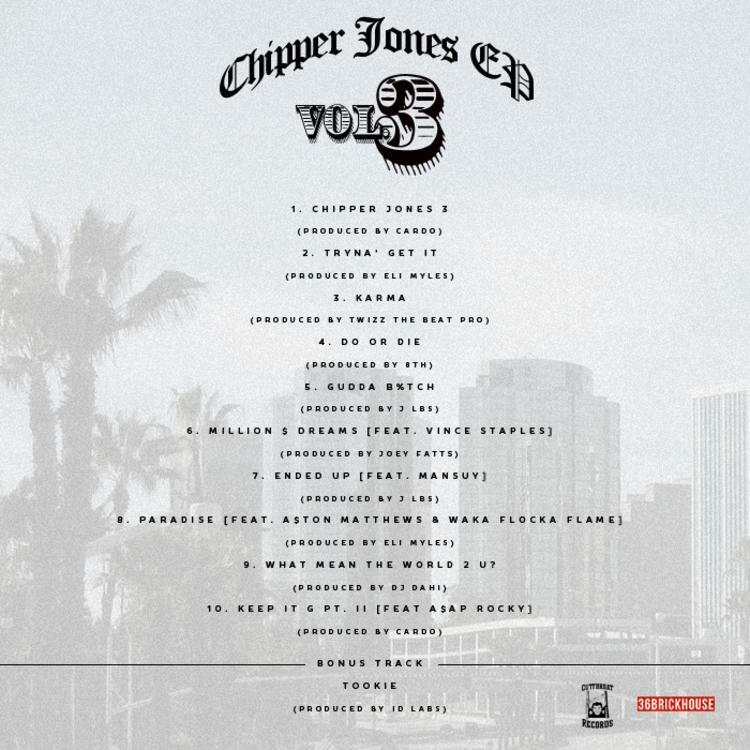 2head here, otherwise stream and/or download Chipper Jones Vol. 3 and let us know what you think of the effort. Joey recently spit a freestyle for Hot 97 you can check out that here.